It was so lovely to see everyone's different interpretation of the inspiration photo this week! And we were spoiled for choice of Top Pick with so many entries. Thank you to everyone who played along, I know I picked up a few little techniques while checking out all the entries that I'll be trying out soon. It was Shirley with her delightful card! 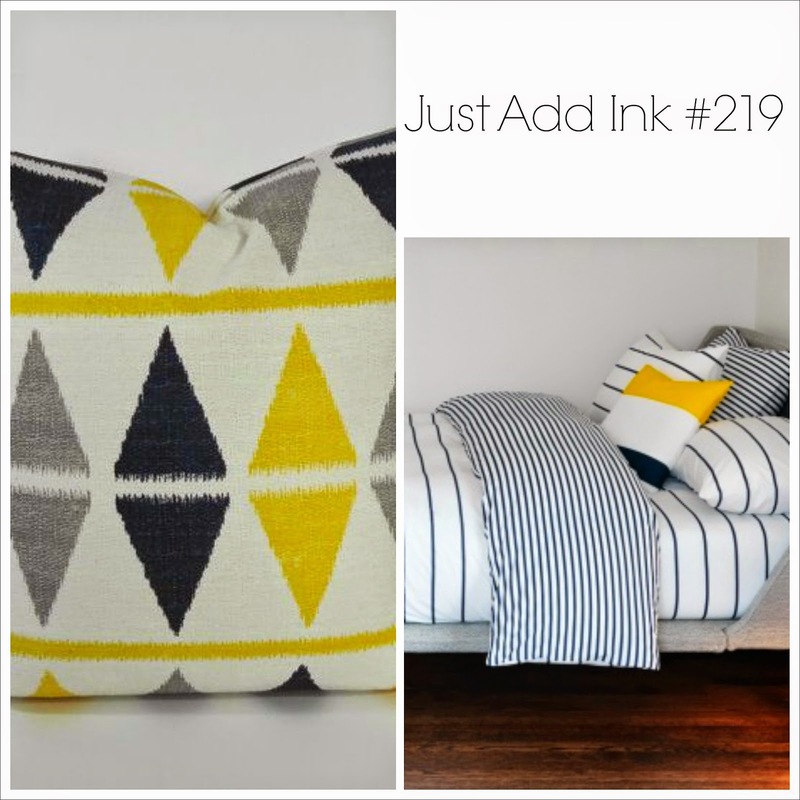 We'll be looking for a Guest Designer to join us for a week! 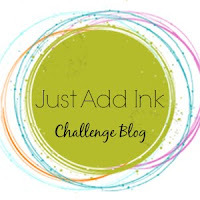 Happy Friday to you all and welcome to a new Just Add Ink challenge. 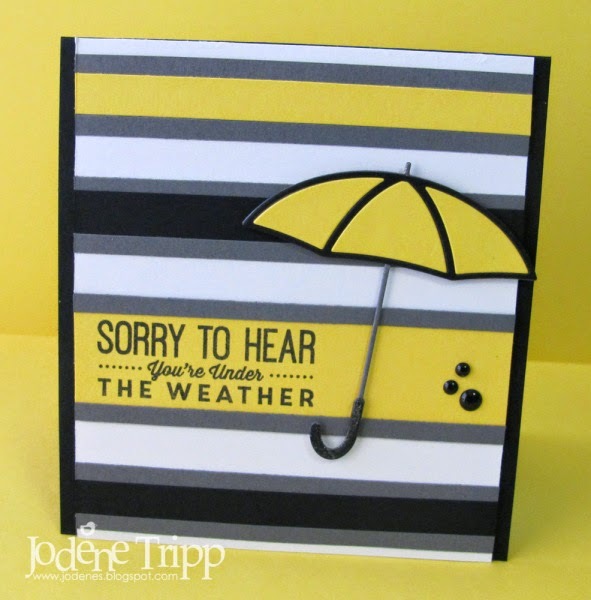 This week Trish has put together a great inspiration challenge for us. The colours are really striking as are the patterns. 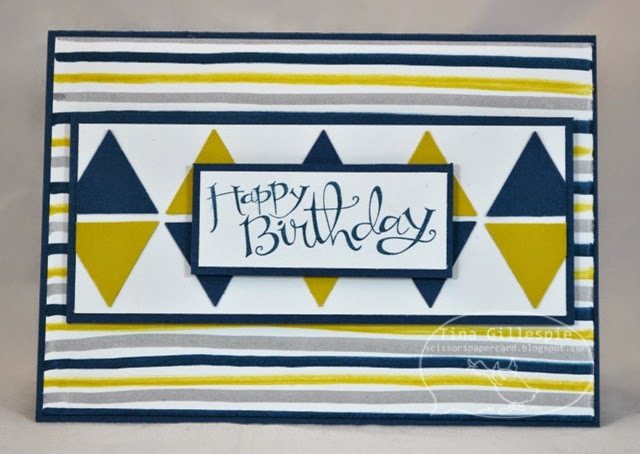 We hope you can join us for this fun challenge. 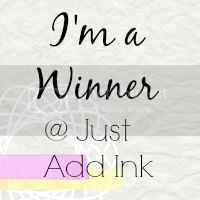 Hello and welcome to the Just Add Ink winner's post! It was just amazing to see the different colour combinations everyone pulled out of the retiring 2012-14 SU! in colors. 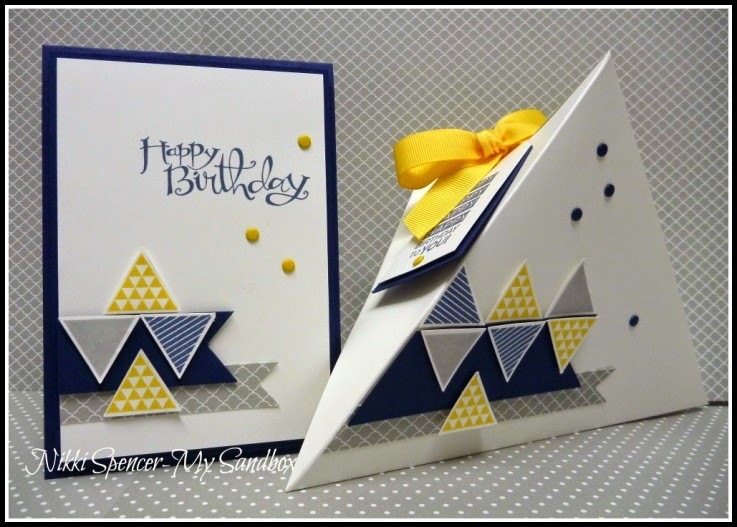 We had some inspiring and gorgeous entries but we had to pick a winner and this week it was Kim Butterworth with this lovely scrap page. 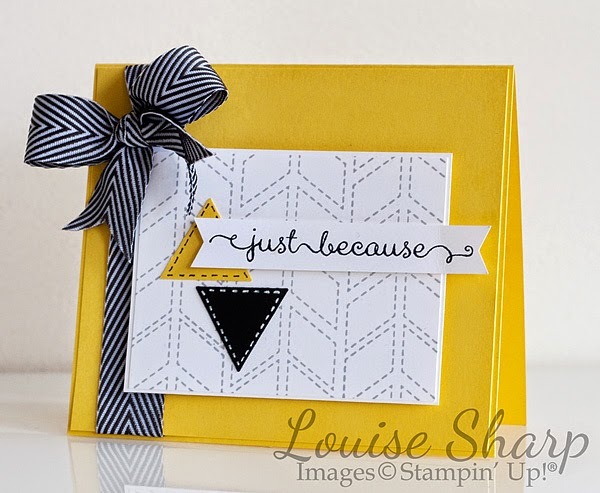 Love the way the colours have been used on this gorgeous layout. 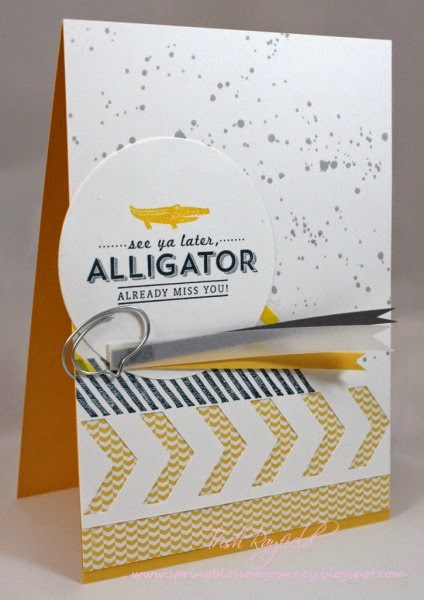 Love this layout - great use of embellishments. 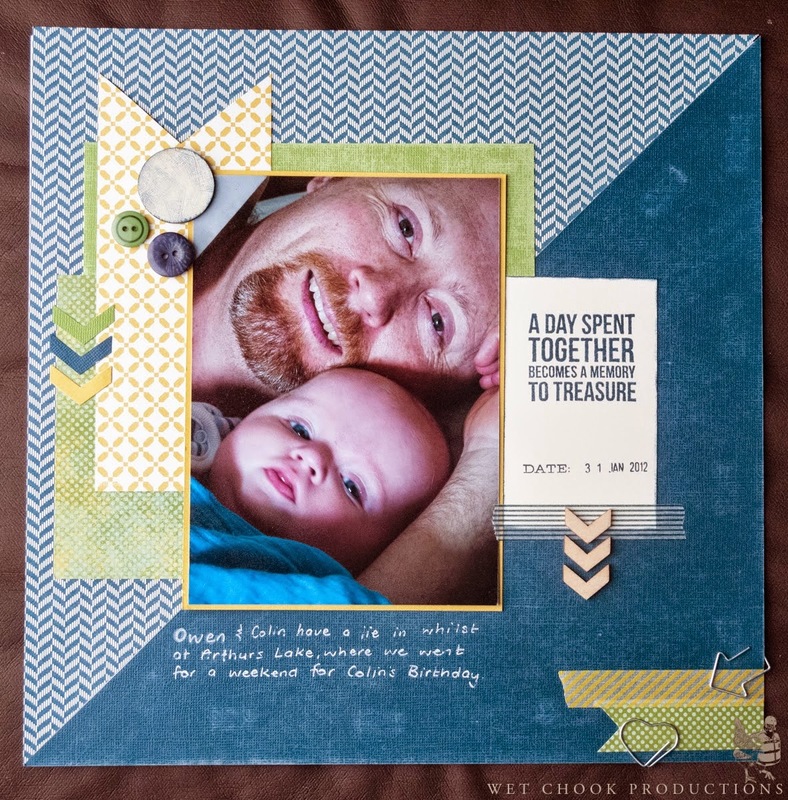 Lovely layout with a fantastic choice of colours to match the picture perfectly. 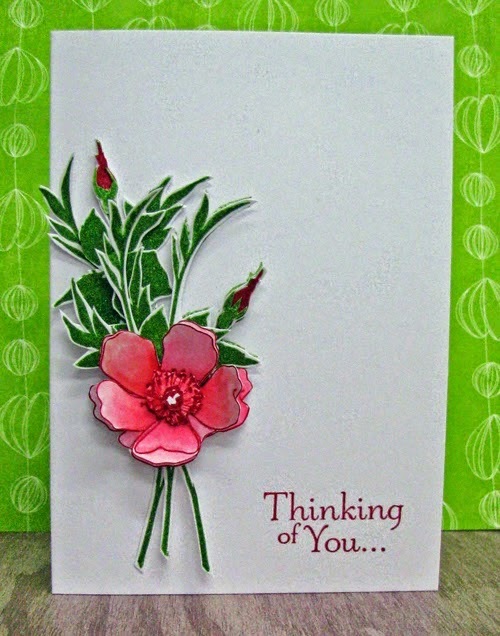 Love the simplicity of this card style yet the focus it puts on the beautiful flower. 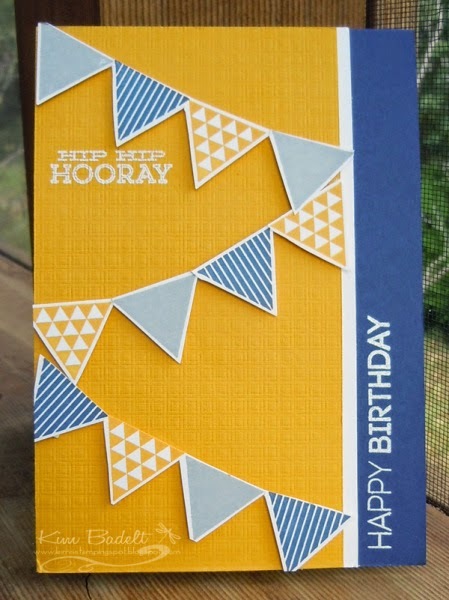 So much detail on a card that at first glance looks CAS. Gorgeous! I love all of the little details in this card that is at first glance very CAS. Fabulously bold and vibrant! Great ink & masking technique. 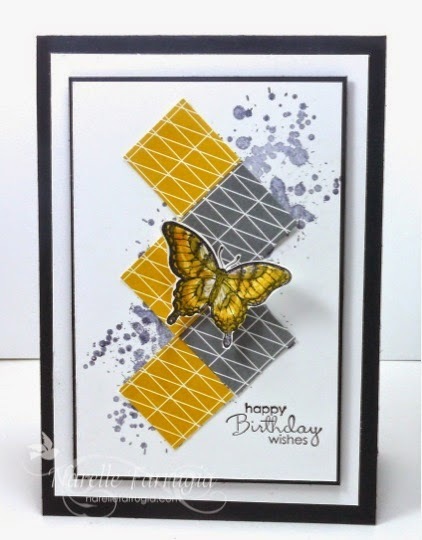 Love the technique she used to make the colours and butterflies pop on this card. 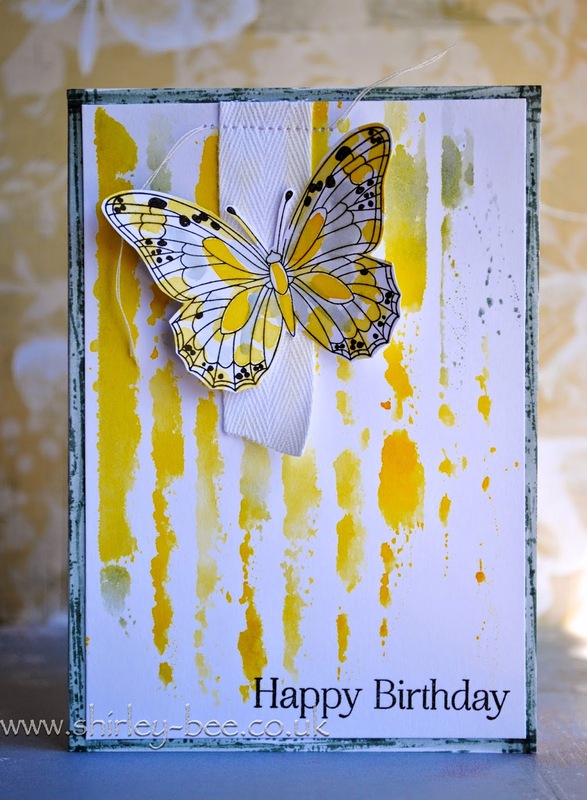 Great use of the vibrant colours and I love the masked butterflies. 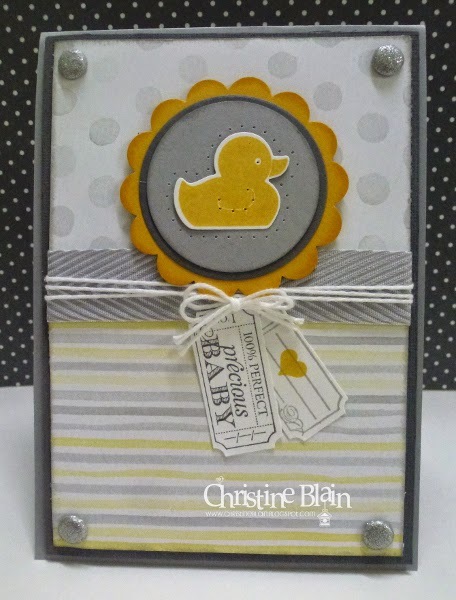 Hello Stampers and Crafters, welcome to this week's Just Add Ink Colour Challenge (with a Twist), courtesy of Kim. The reason this Colour Challenge has a twist is because there are actually 5 colours - but you can pick which 3 you would like to use. 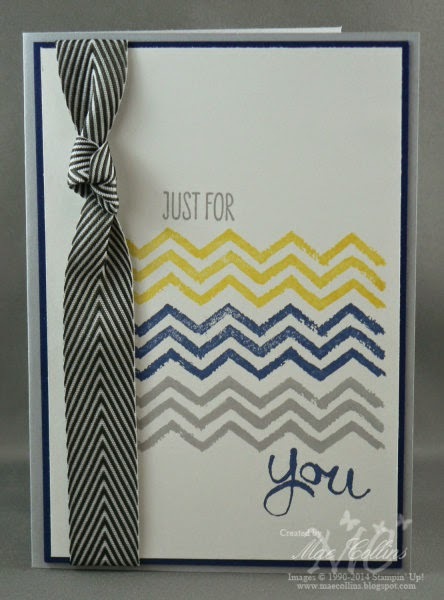 These 5 colours are the 2012-2014 Stampin Up In-colors and are very close to retiring - so this is our way of saying farewell to them. We hope that many of you will be inspired to join in with this week's challenge and show us some beautiful creations using these gorgeous colours. 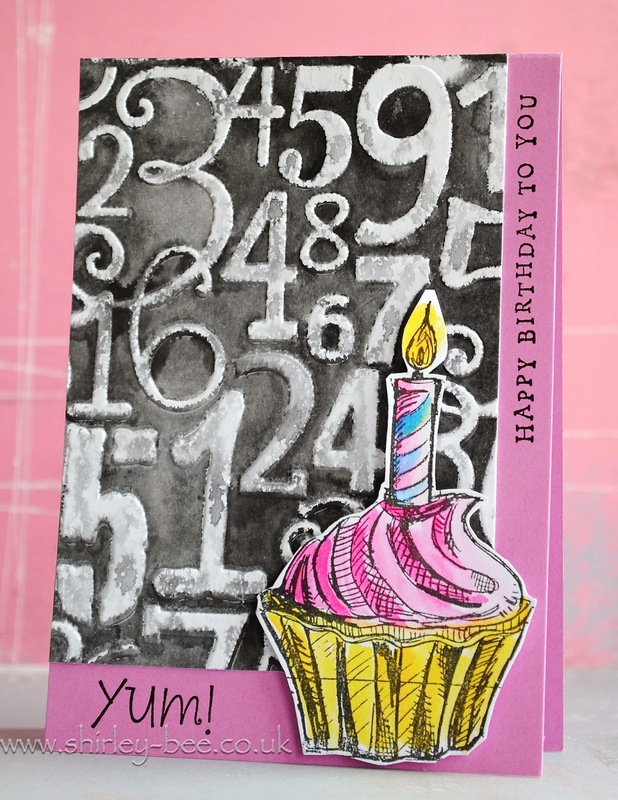 There were many wonderful Cupcake / Cake / Dessert ideas out there and we had a hard time picking a winner but our top pick for this week was Kerry with this quilled cupcake card. 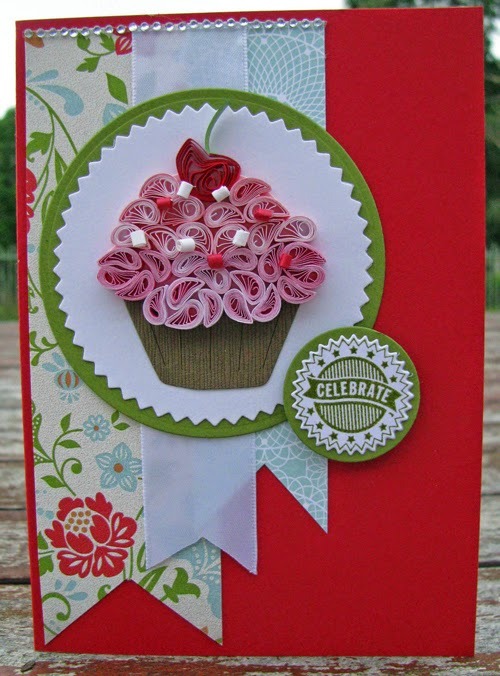 "Gorgeous quilled cupcake is just amazing"
"Such a gorgeous, creative, take on the challenge. The cupcake looks TOO good to eat!" 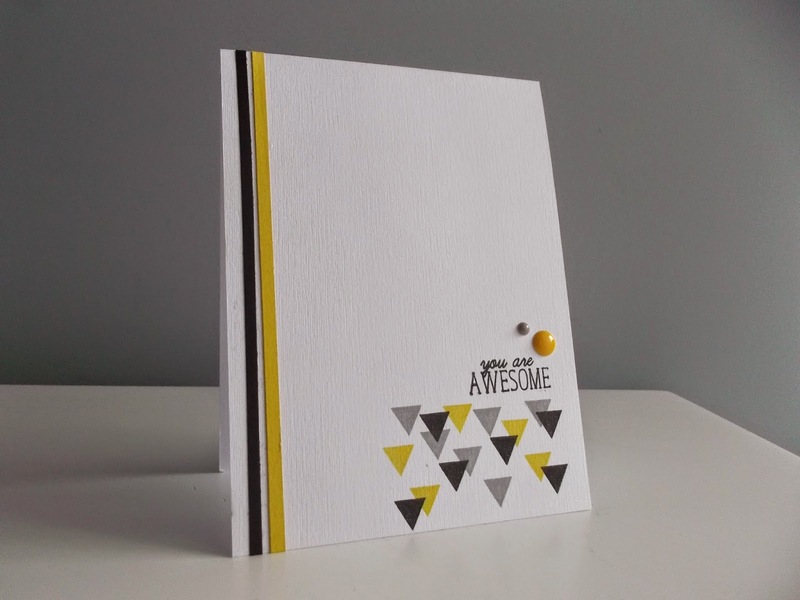 "Beautiful quilling to create a scrumptious looking cupcake"
"Such a sweet card, love all the white space with the pop of colour"
"Love the colouring on this cute little card"
"Everything about this card is cute and simple. 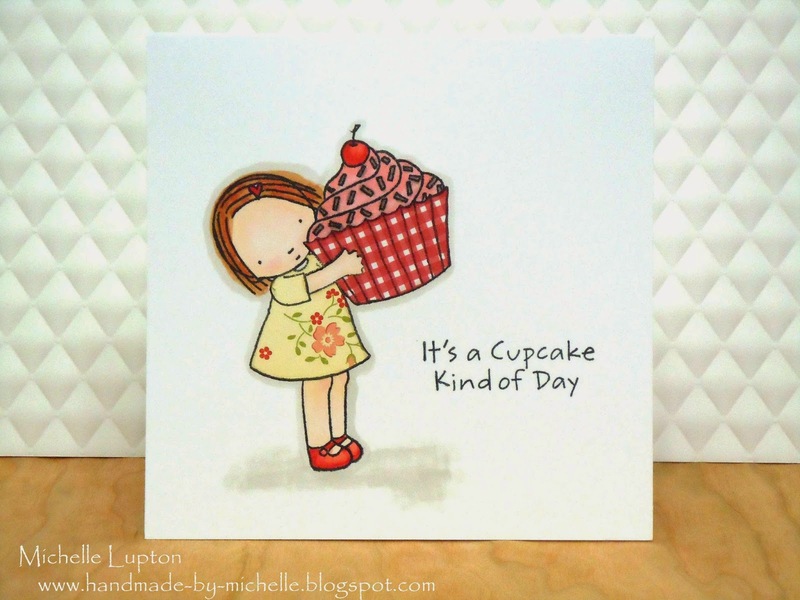 Love it"
"Shirley's cupcake is such a standout on her fabulous card!" 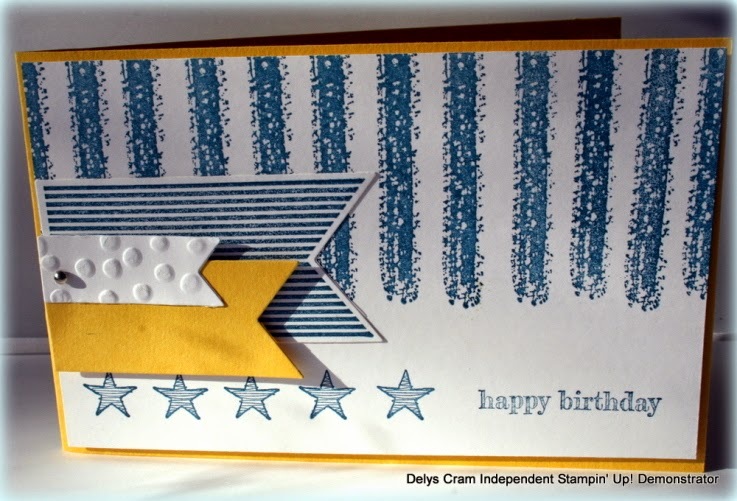 "Such a fun card and great background technique"
"Fab grungy panel and lovely bold colours"